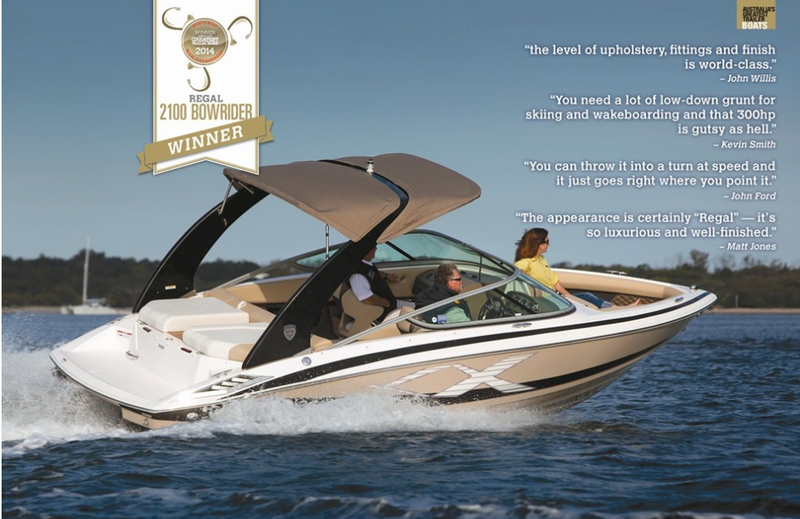 Why You Should Consider a New Boat Over Second Hand? Just to be clear, I sell both new and second hand boats at Premier Marine and I've had over 10 years experience, which is the basis for my advice. I have no hidden agenda and only wish to give you some food for thought. I want you to buy a boat that suits you and your family best and I want you to be happy and get the lifestyle that you’re dreaming of. I've seen it all, both good and bad with boats and I believe forewarned is forearmed. And here’s the other most important point I wish to make….the best years of your boat will be the first 3-5 years. This is why boat savvy clients upgrade their boats at this time frame. Meaning, if you’re buying a boat that is 5 years old, you’re most likely to inherit the often expensive maintenance of changing your manifolds and risers etc. It’s just a fact that you need to know and accept. On new boats however, the technology has come a long way, which can take this 5 year maintenance program up to, for example, 15-20 years!! Latest Technology including Ocean X Drives, which is a titanium ceramic coating based around the legs to make them 4 times stronger. In built sensor technology and Fresh Water Cooling, provides the best anti-corrosive solutions. Warranty is priceless on new boats. A Dealer backed service is going to ensure you're supported ongoing, as opposed to no service with second hand boats. I believe the only choice is to buy new. Buy what you can afford and if this means buying a new 21 footer over an old 30 footer, then honestly, smaller and new is the only way to go. Whilst you want to trust the information provided by a seller, there's never a way to know just what has happened prior to your purchase! It’s true that more often than not, you’re buying someone else’s problems, when you’re buying a second hand boat. As a dealer, we do the best we can to ensure the integrity of our second hand/trade in boats, but we can never be sure what’s going on underneath the hatch. That's why we also sell our trade-in/second hand boats at a pricepoint as we know you will be spending more ongoing. And you think getting a marine survey will ensure the integrity? Think again. Whilst it’s important to have a survey carried out, it’s not a guarantee the boat is in a good condition. THE RISKS OF GREY IMPORTING? 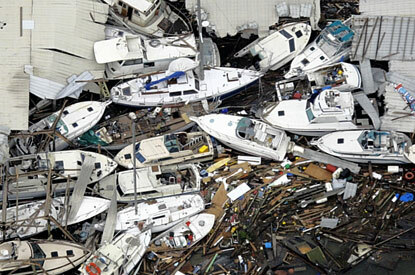 Just remember, there's absolutely no way to know if a boat has been through a hurricane for example; has been winterised correctly; or has sustained damage and been covered up for a quick sale. 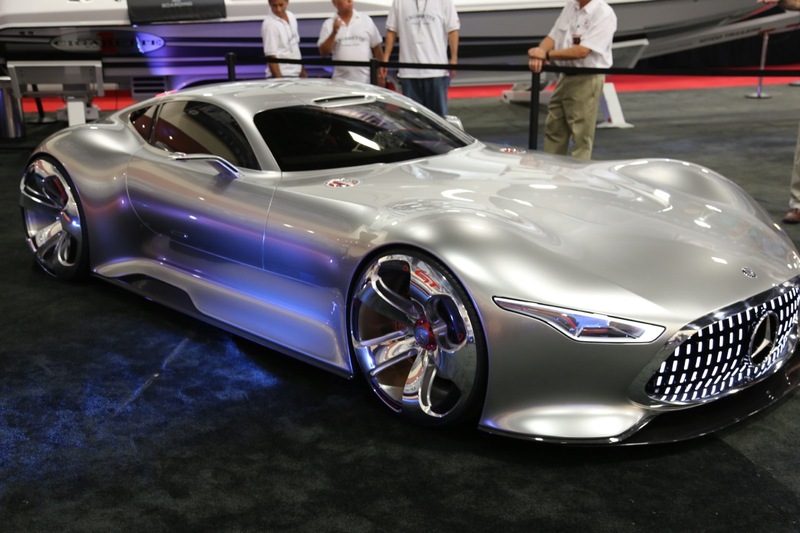 It's important to know there is no international warranty offered on a grey import! This is a major risk and I've actually had a call previously from a person who bought a boat in from the States only to find out there was major structural damage! They insisted I replace that boat with a new one. Long story short, he wasn't happy that the US dealer lied about the warranty, not to mention the fact that he would be looking at about $70,000 to change the electricals to suit Australia. My opinion is forewarned is forearmed and I’m happy to say I’m unique in my approach to clients as I don’t wish to just sell a boat without educating my clients. That way, when the trouble shooting begins, I can say “I told you so”. I have so many clients, whom I dearly love and wish only the best for their boating experiences. 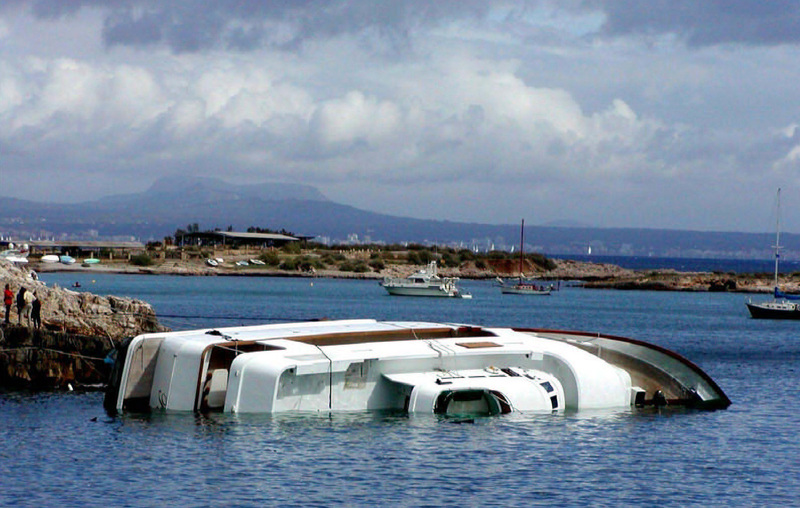 Often I will sell a second hand boat, even though I provide my advice that I think they should buy new instead. More often than not, after a short period of time and countless trouble-shooting, the feedback is always the same. "I should've listened to you in the first place and bought new." Buying a boat is one of the most exciting purchases you will ever make as it truly is an investment in your lifestyle. It's so important that you choose wisely however, as the old saying, "the best 2 days of your boat is the day you buy your boat and the day you sell your boat" can be true if you buy a boat that doesn't live up to your expectations. Boats can be like cars and you certainly get what you pay for. Don't be fooled by a 'steal' though, as if it seems too good to true, it probably is. You don't buy a 95 model Lancer expecting it to perform like a racing car. The same can be said for boats and even more so, considering the only thing your boat has to do is give you a pleasurable experience. With boating it's about the journey and not the destination, which is more of a reason to buy a good quality boat over a cheap one. Whether you're buying new or second hand, when you're visiting the boats you've shortlisted, it's always beneficial if you have an experienced boater to attend with you. That way, they can ask the questions needed to ensure all the information is given to you so you can make an informed decision. There's nothing like being the Captain at the helm, especially when the helm is based off a 1960's Aston Martin! From someone who has been in love with boating for over 10 years now, I can honestly say, boating is one of the most special and memorable experiences you can ever have and one I would definitely recommend to anyone who is toying with the idea. I cannot express how many times I've been thanked by my customers for literally changing their lives, which is testament to why you should all take a leap of faith and jump aboard what is set to enhance your lifestyle! You can save your money with used boat sales. It is true that boats are the major purchase and it is also not cheap. If you buy used boat, then it can be advantageous compared to buy new one because of its cost which is comparatively lesser compare to latter. If we are talking about some companies which provides used boat loan service, then one of my friends uses candoboatloans service. They satisfy their customer in all ways according to customer need and also provide used boat loans service.